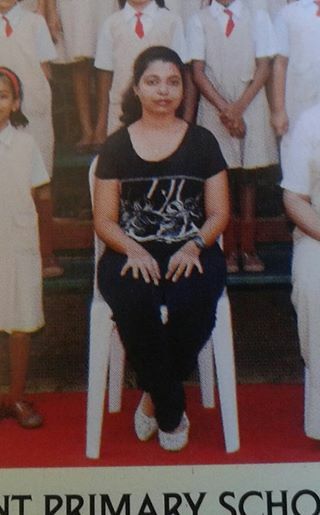 Our dear Teacher Brenda Fernandes of the Primary section passed away on 21st March 2014. She was a young, dynamic and committed person. Though the years she lived were few, the lives she touched were many. Having been a person for others, she was ever engaged in many activities, be it in the school, parish or in the neighbourhood. She was a natural teacher with a blend of creativity in thoughts and practicality in action. Though we at SJC will indeed miss her presence around, we know that in spirit she is with us at all times. We express our prayerful support to her parents and sister. May the soul of Teacher Brenda enjoy the bliss of being united with the Creator.